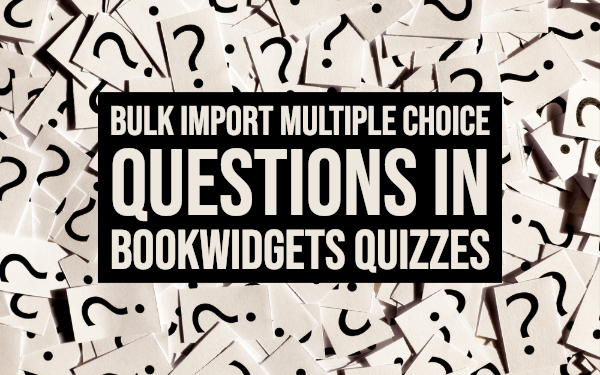 Make a list of all your multiple choice questions in Excel (or another spreadsheet app such as Google Docs, OpenOffice, …). 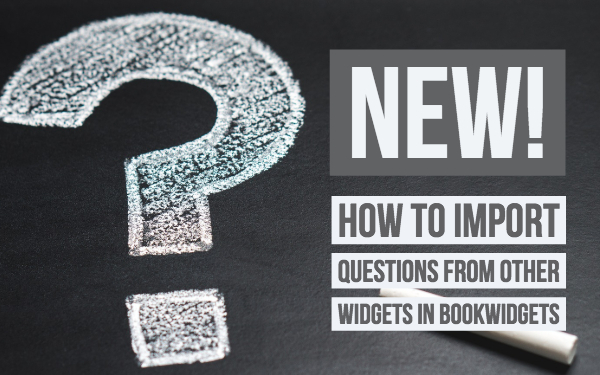 Use this question file template to begin with. Make sure to make a copy of the file before you start adding words. Add all the multiple choice question aspects, or delete some if you don’t have more answer options. The example above will have the following result. Click on the image to take a closer look. When you’re done filling in the spreadsheet, you have to save the file as a CSV file. In Excel, you have to ‘Save as unicode text’ to do this; in other spreadsheets, saving the file as a CSV file is enough. 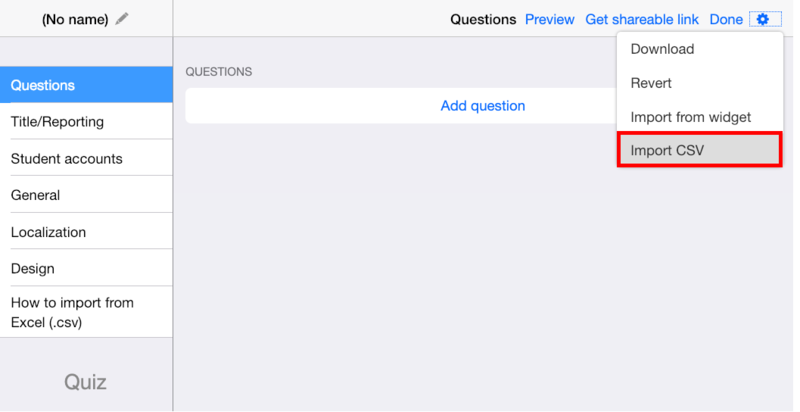 The configuration values for the titles have to use the English terms, no matter what language your questions are in. It’s important to leave the first line in the file template untouched. You can’t just add your own values. Open the cog wheel menu in the upper right corner, and choose “Import CSV”. 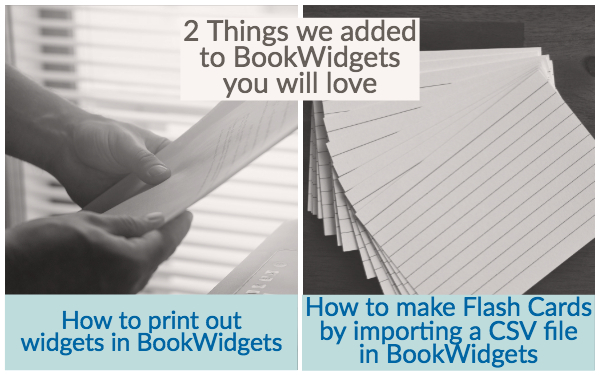 The widget editor will fill your list with all the questions from your CSV file. To see how this looks for your students, click on “Preview” in the upper right corner. Get your shareable link in the upper right corner. 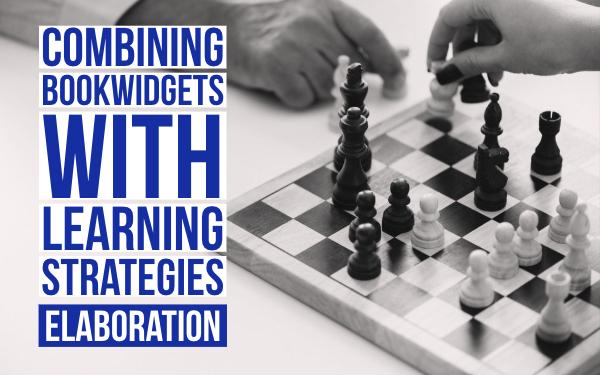 Then, share the widget link with your students or send it to Google Classroom. That’s it! You’ll get the hang of it. If you have any questions, just reach out to us via support or via our Facebook page.